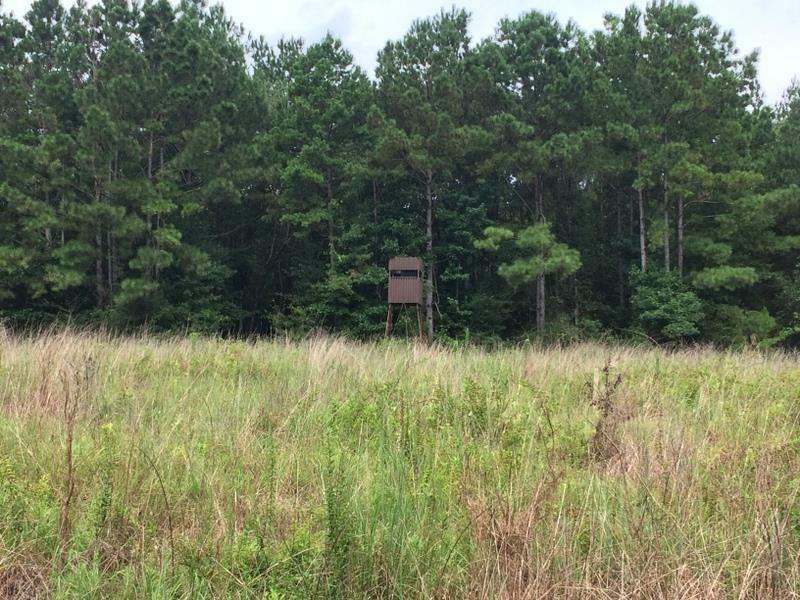 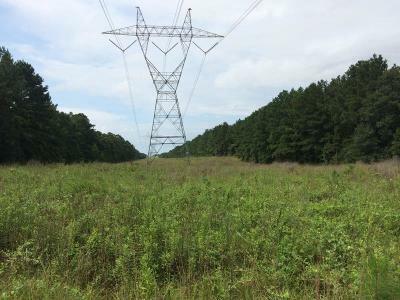 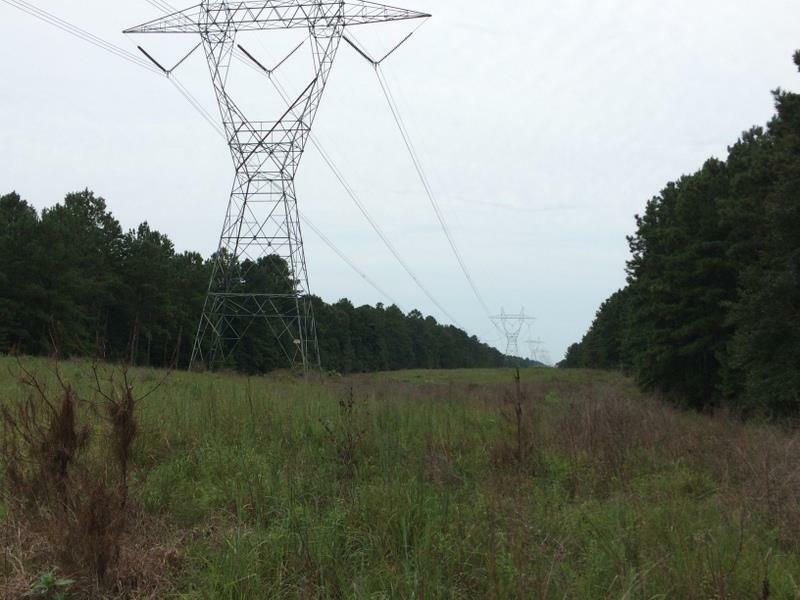 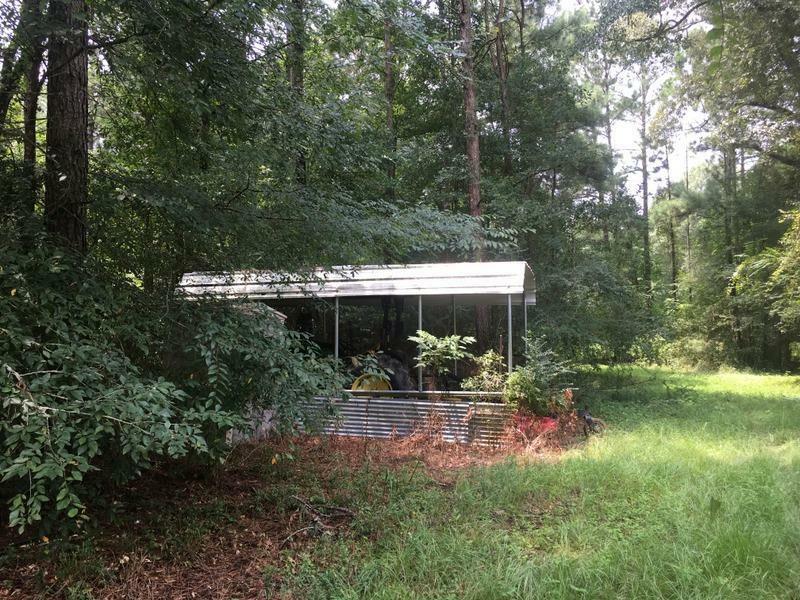 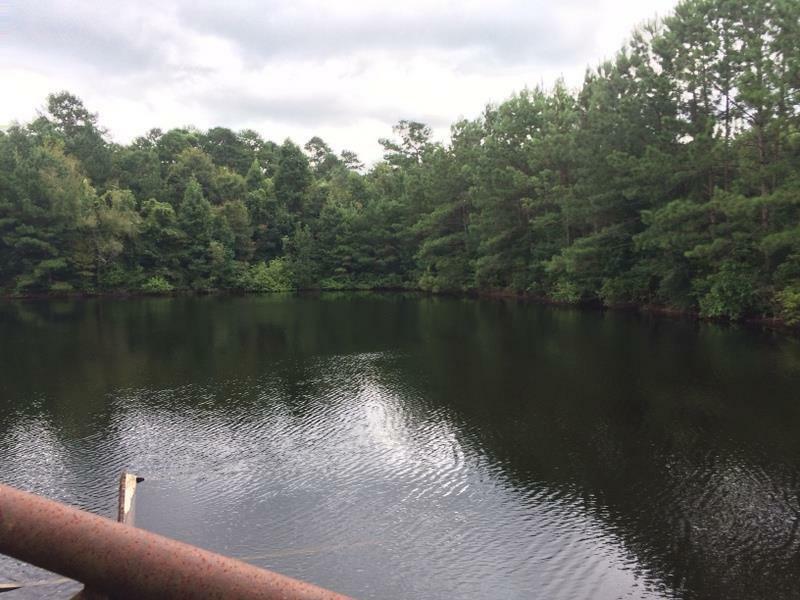 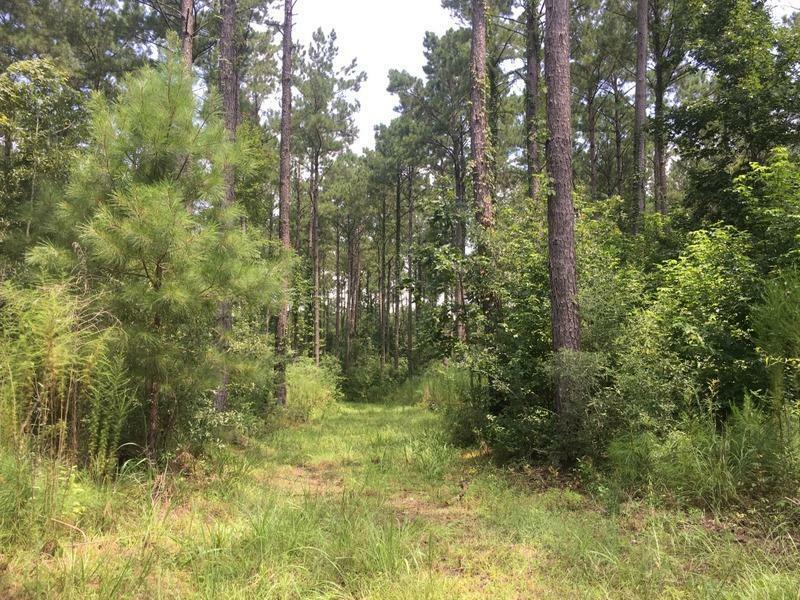 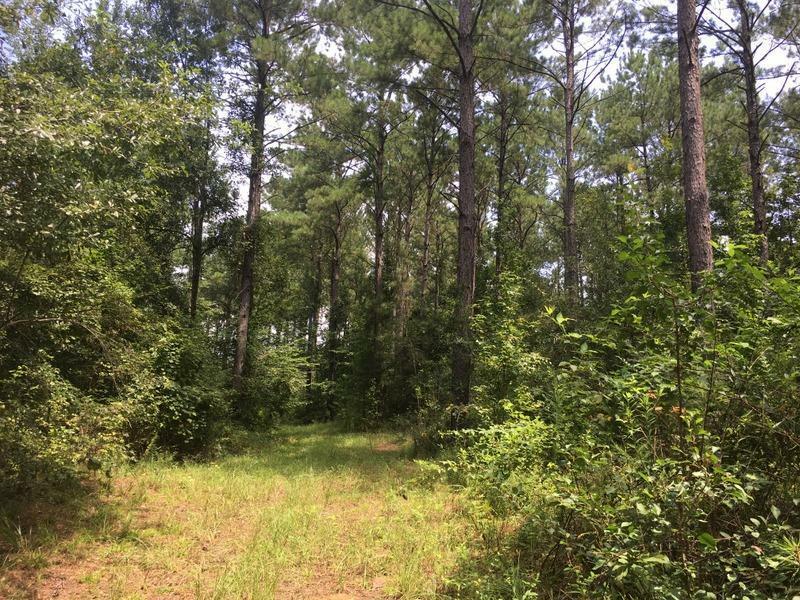 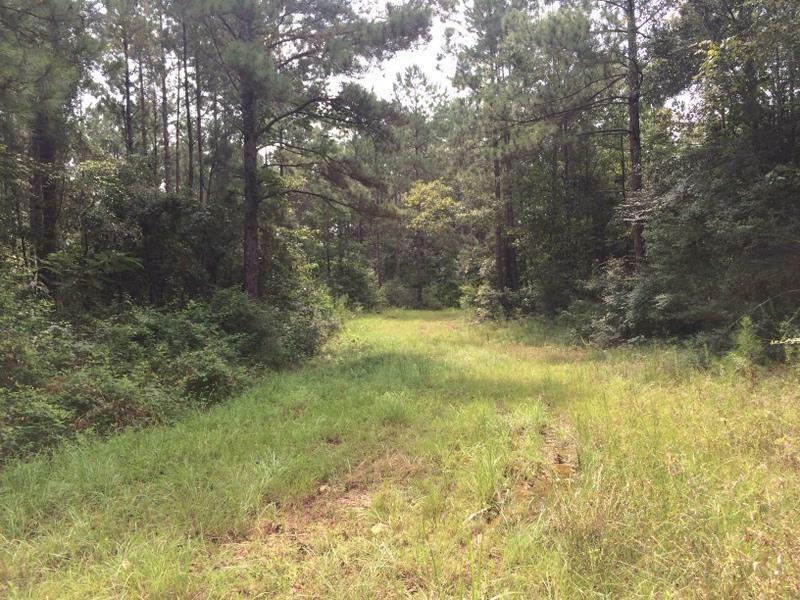 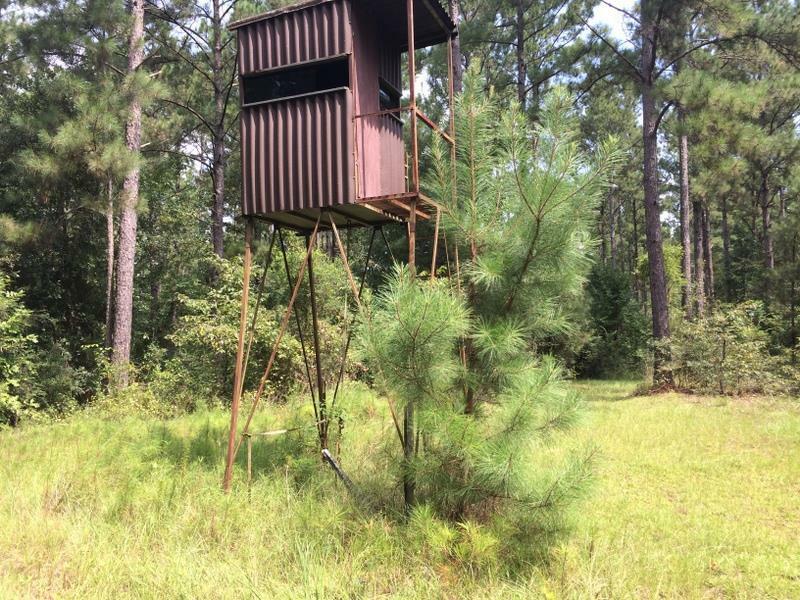 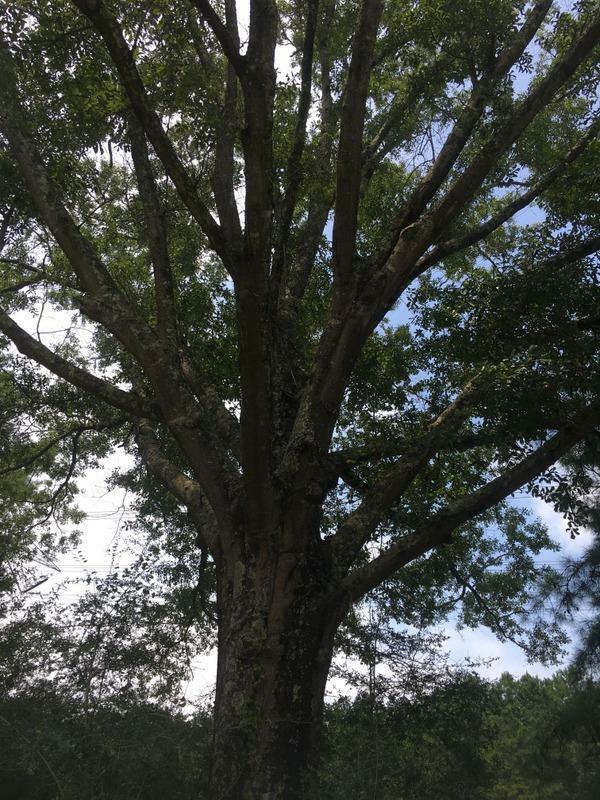 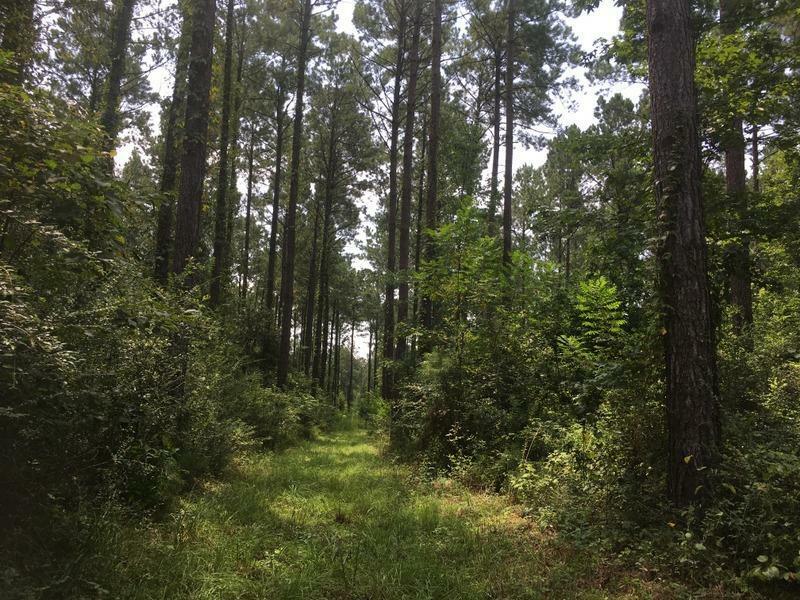 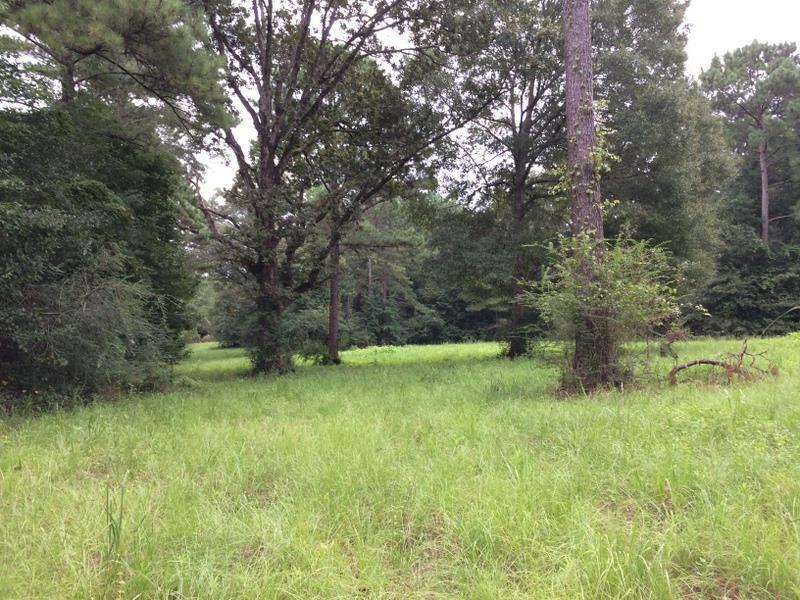 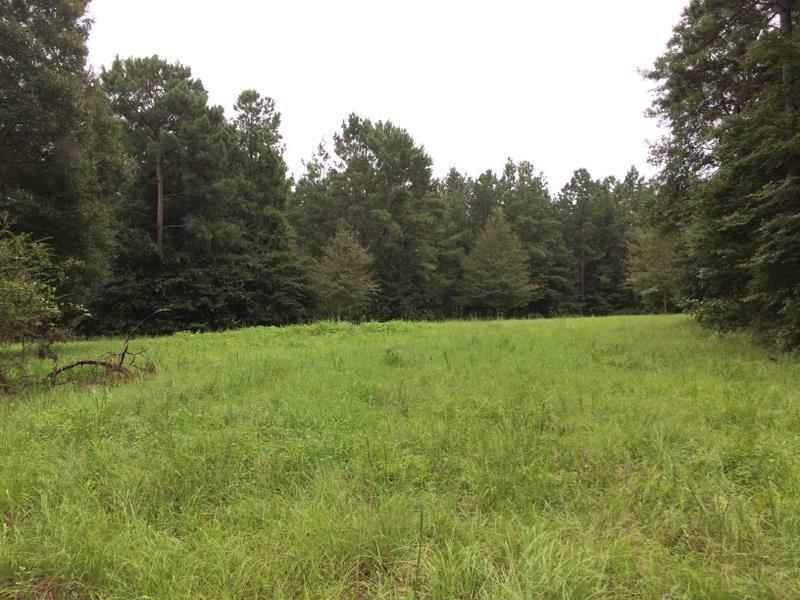 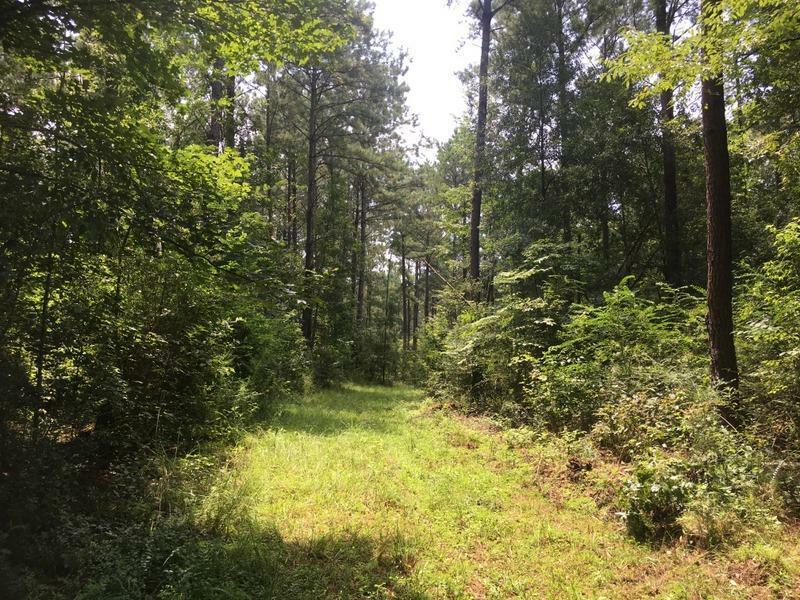 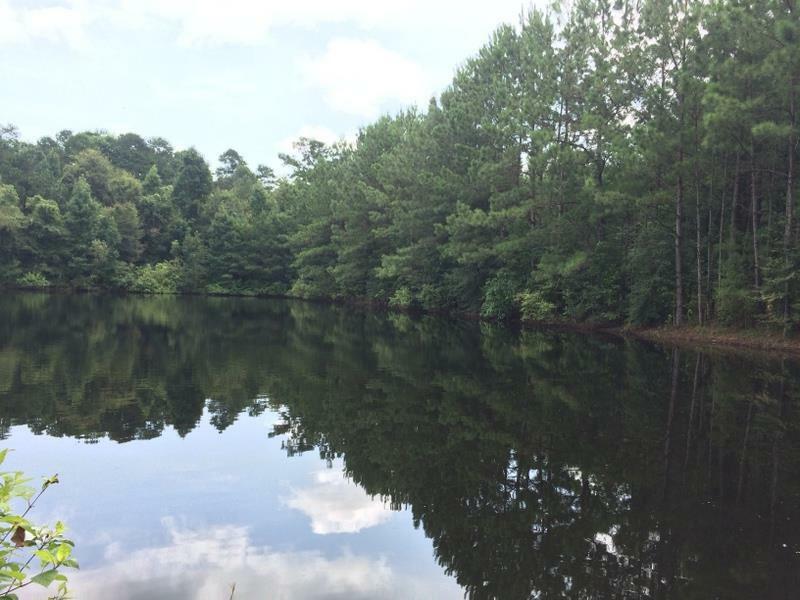 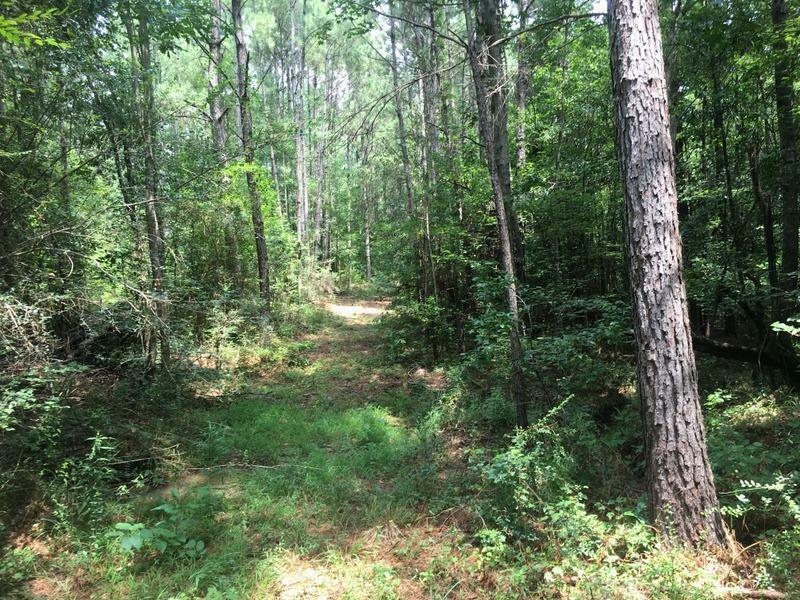 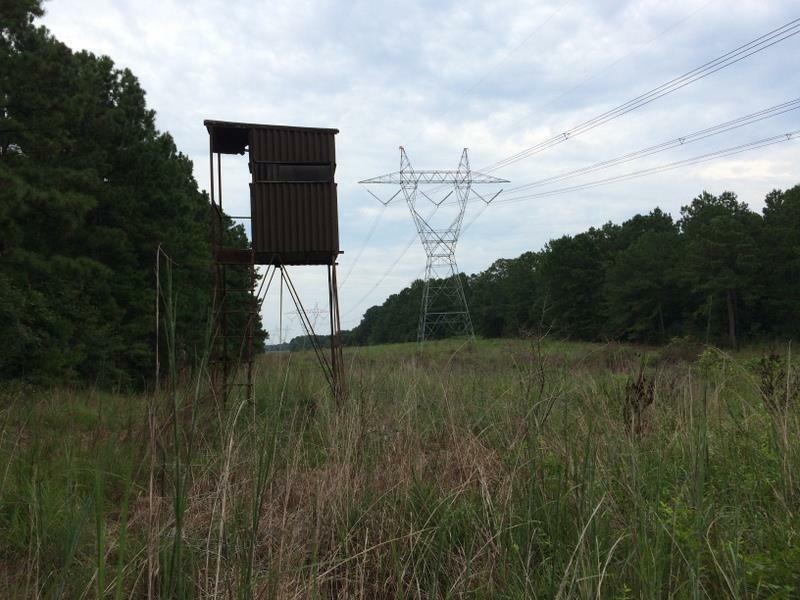 Amite County, MS 125 acres+/- located 3 miles southeast of Liberty, MS is an outstanding timber investment property as well as a great recreational hunting property. 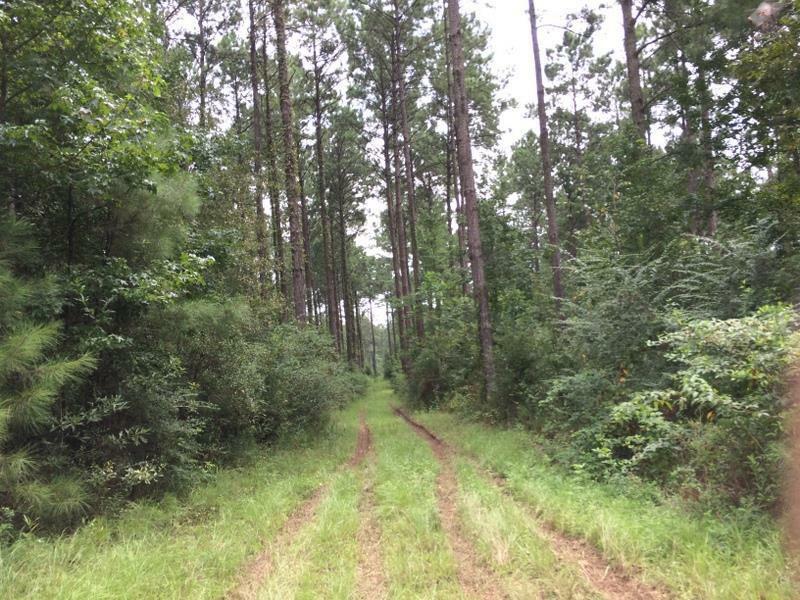 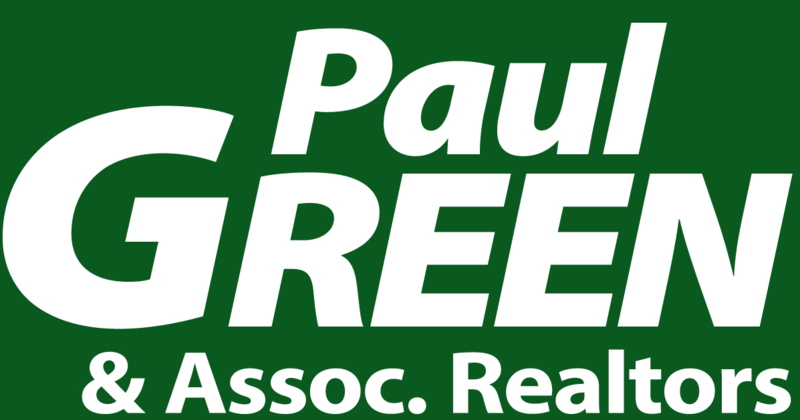 Timber consist of 54 ac of 35 year old pine pl, 24 ac of 29 year old pine pl, 16 ac of 24 year old pine pl, 16 ac of pine/hardwood mix, and the remaining acreage in power line, roads, and pond. 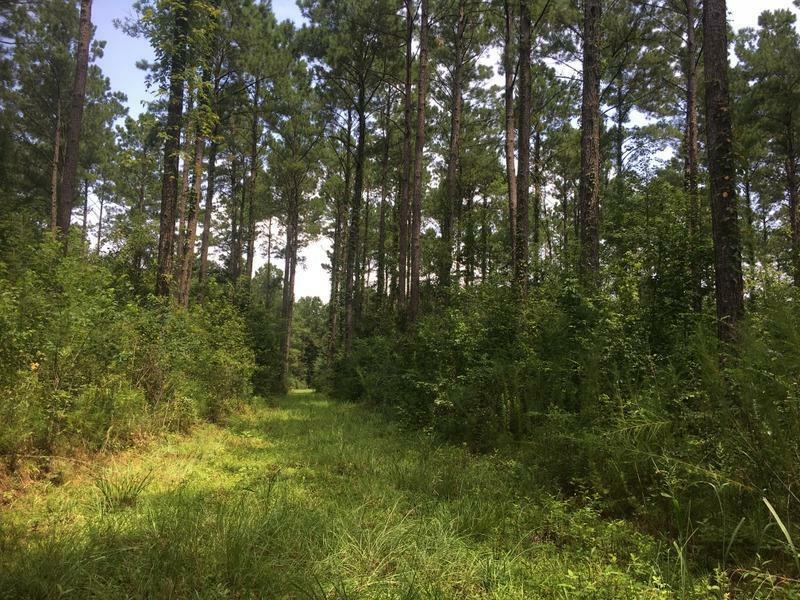 2017 timber value cruised at an average of $1544 per acre or $193, 000! 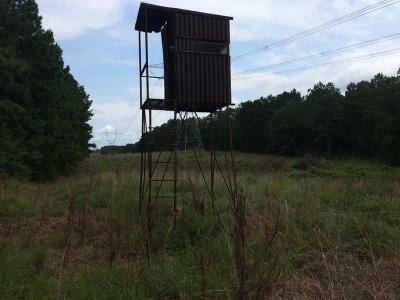 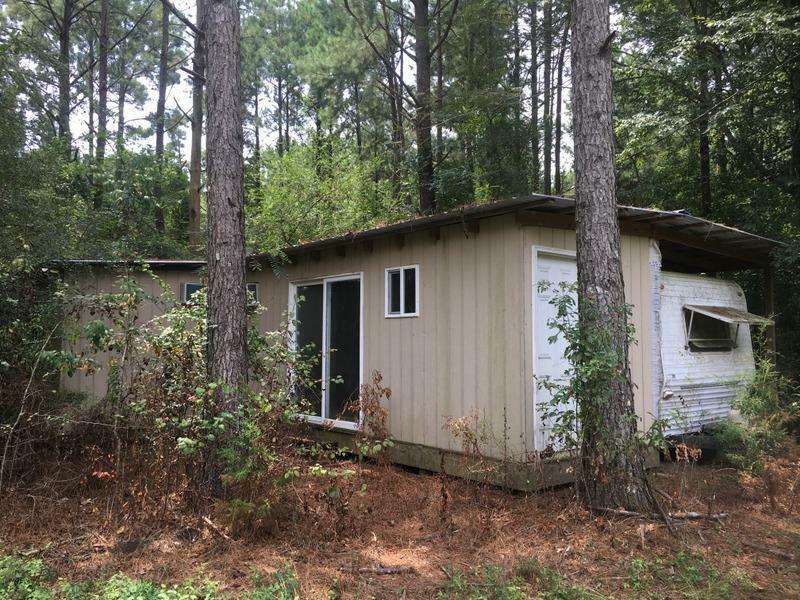 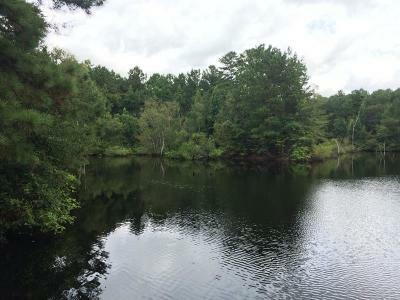 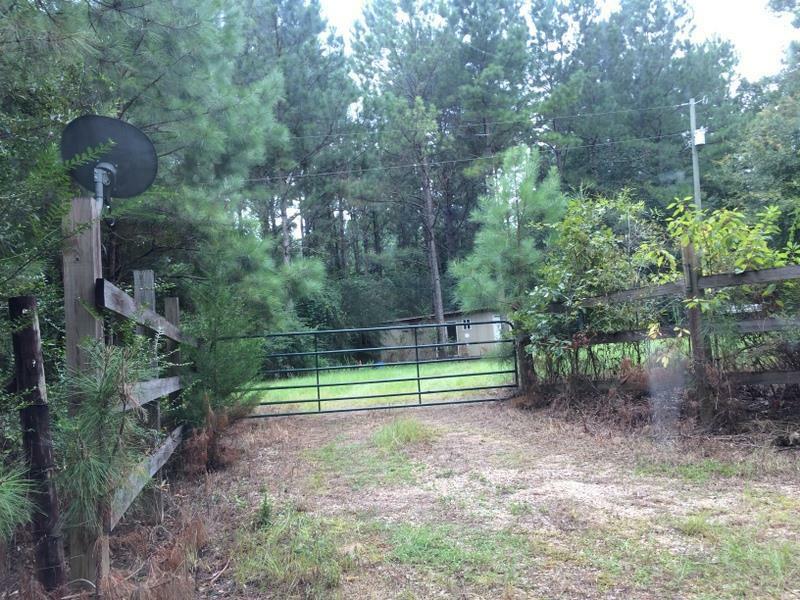 For the outdoorsman, there are miles of interior roads, food plots, transmission power line crossing the property, 3 acre pond that is loaded with bass, great deer hunting and turkey hunting. There are 2 water wells with 1 of them located next to the pond for irrigation. Owner had started construction on a small camp so power and water well have already been installed at the camp site. 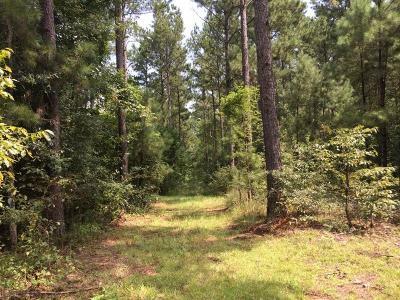 South Dixon Lane is a beautiful part of Amite County. This would be a great property and location to build your dream home or hunting cabin.